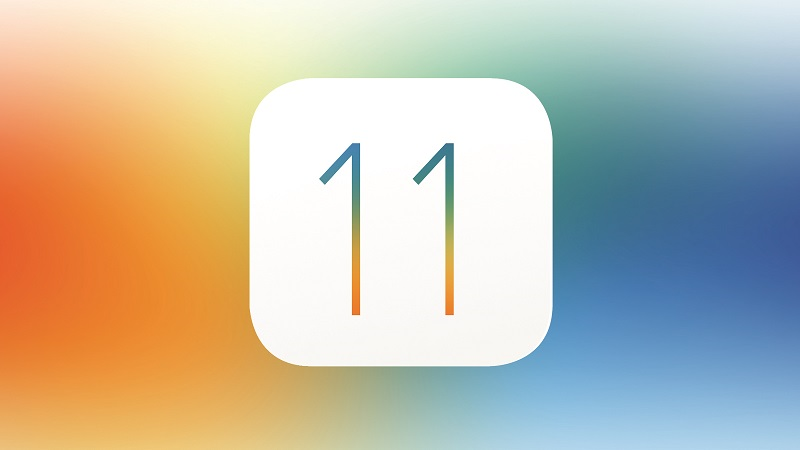 You are at:Home»BUZZ»Is your iPhone or iPad compatible with iOS 11? iOS 11 is coming this fall packed with many features to make your iPad more productive and the iPhone more user friendly. 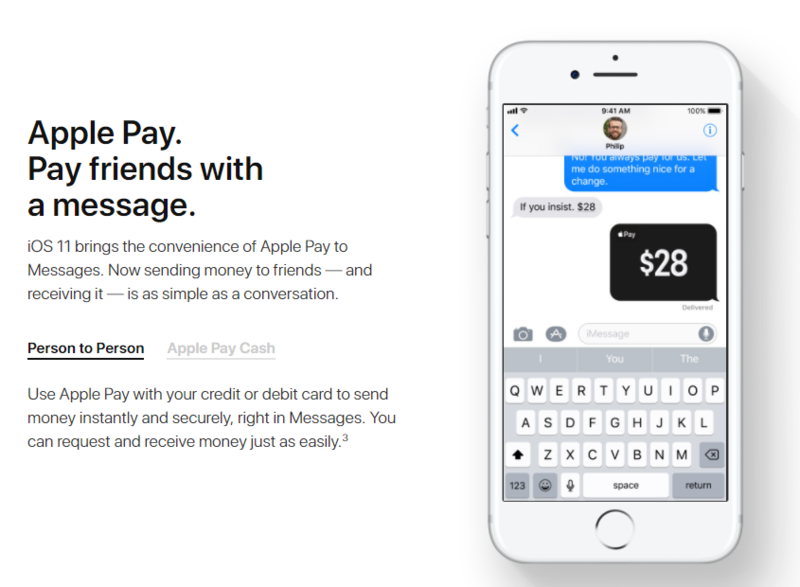 Sending cash via Apple Pay through iMessage? No problem! Managing files through local storage and cloud storage? No problem! Improved multitasking? That is included as well and many more features! iPhone – Apple is including support for iPhone 5s devices and newer. This is great considering that the iPhone 5s was released in 2013! Complete list: iPhone 7, iPhone 7 Plus, iPhone 6s, iPhone 6s Plus, iPhone 6, iPhone 6 Plus, iPhone SE, and iPhone 5s. 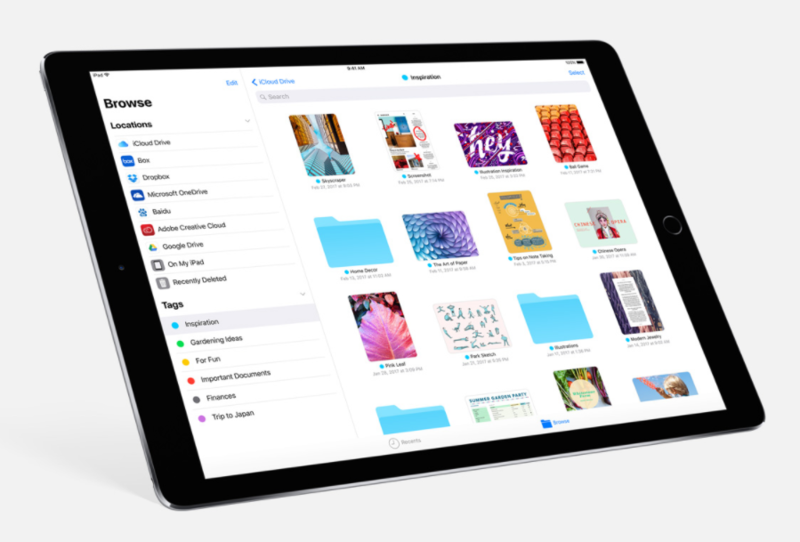 iPad – Apple is mirroring the iPhone and supporting all devices which were released 2013 and later, including the iPad mini 2, iPad Air an iPad Pro models. 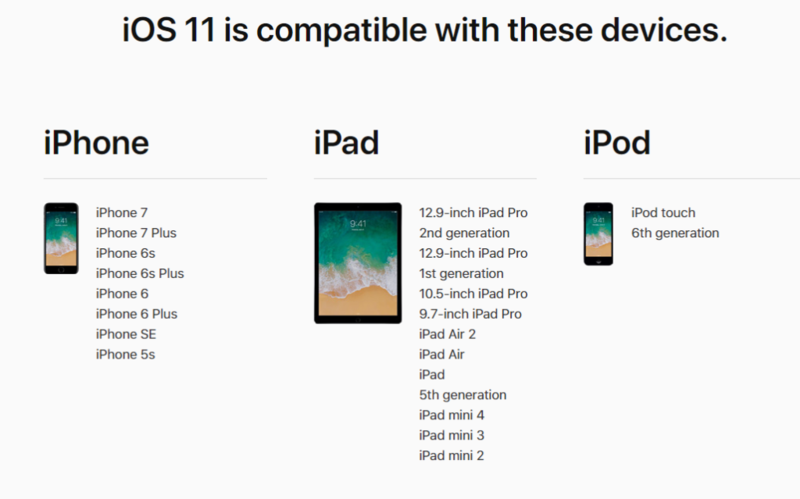 Complete list: All iPad Pro models, iPad Air 2, iPad Air, iPad 5th Generation, iPad mini 2, iPad mini 3 and iPad mini 4.
and in case you still have an iPod – the 6th generation will be up-gradable to iOS 11. What feature are you excited about iOS 11? Tweet us @AsianGeekSquad!